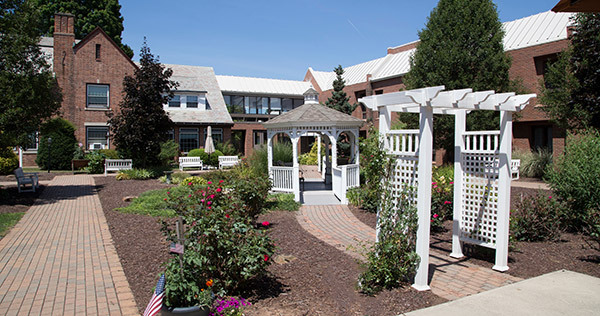 Arbor Rose Assisted Living Community offers you and your family peace of mind knowing that assisted living is available within your apartment should the need arise. Living with Alzheimer’s disease, Dementia or a related memory disorder is challenging for the individual as well as for his or her family. But the quality of life can continue, and it does at our locations. The overarching goal of music therapy for older adults is to improve quality of life and music therapists utilize music-based interventions to reach these goals.